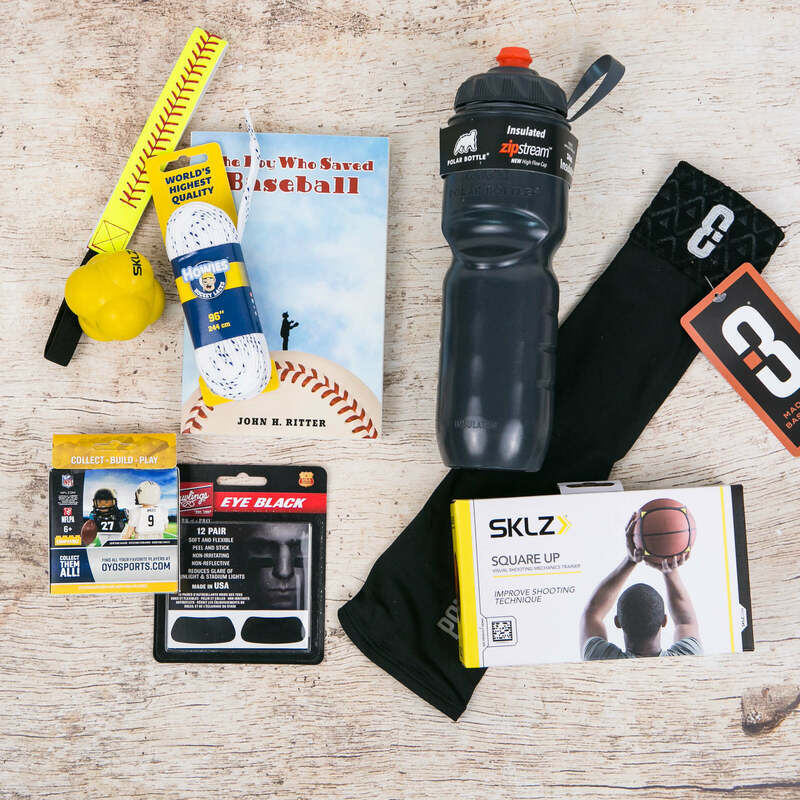 This box is an awesome gift for kids who love all sports and it will include products across sports. There is an option to pick your athlete's favorite sport so we can put a product focus on that sport or you can select '"all sports" and it will be a more random assortment. Each Birthday Sports Box will have 6 to 9 items and a combined retail value over $50! Shipping is $5.99/box.